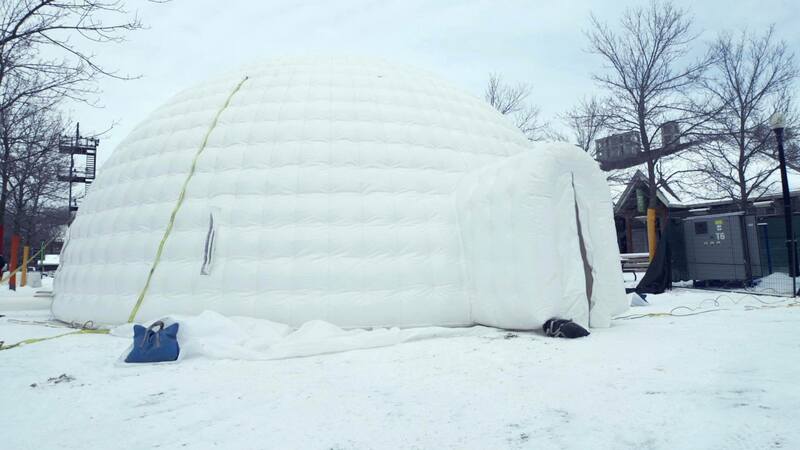 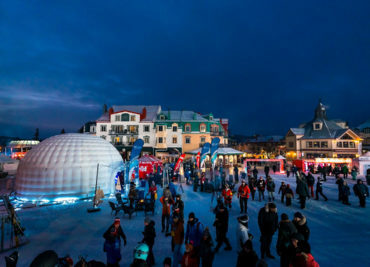 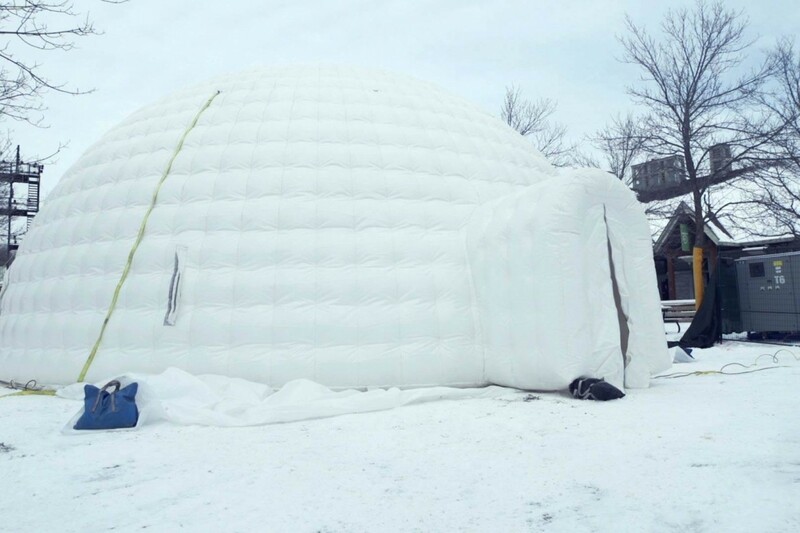 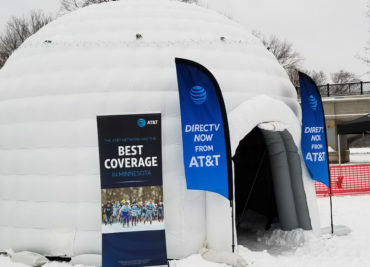 Fêtes des neiges de Montréal | Inflatable Tent Inc. 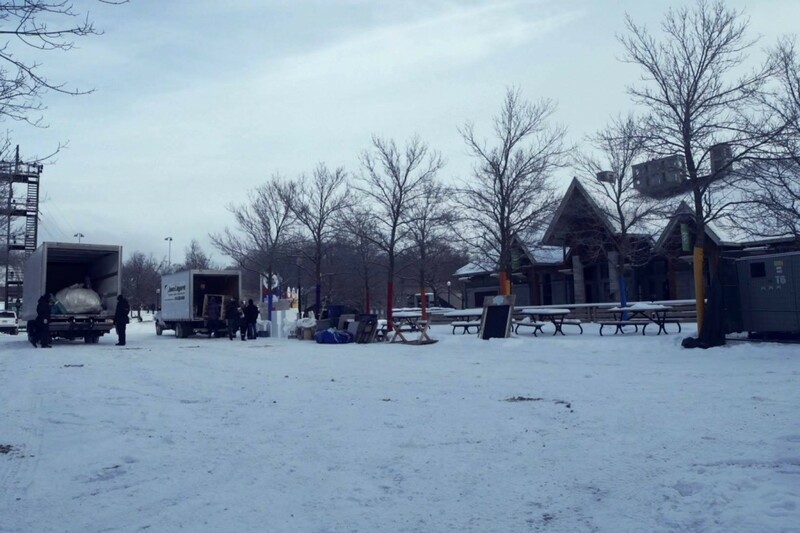 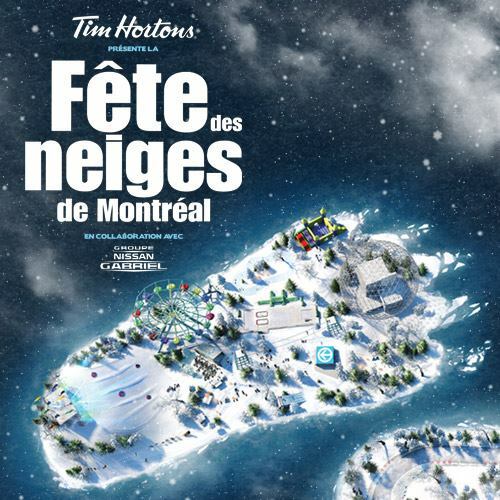 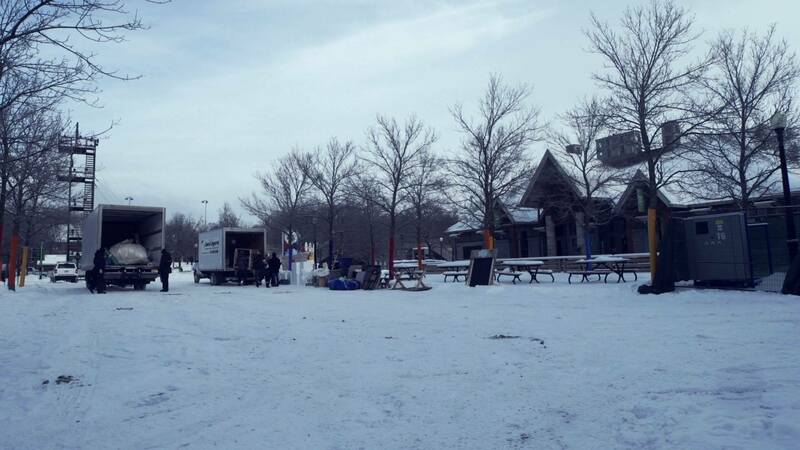 It is with great pleasure that we participate this year at the Fêtes des neiges de Montréal! 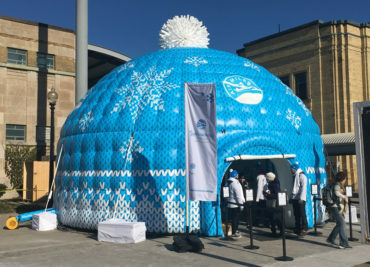 Congratulations to all the team for this incredible installation.